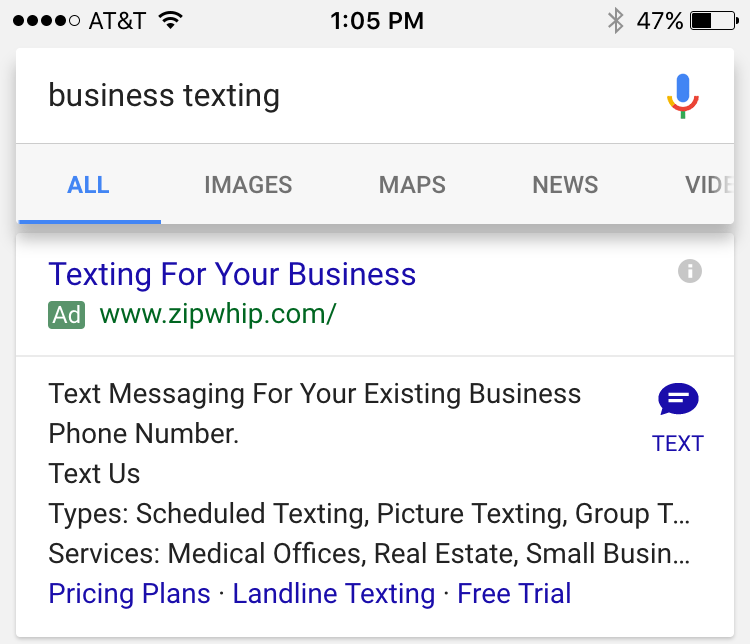 Now, if the new ad extension click to SMS is added, it would add a button that directs not to a call but to a messaging application in the mobile phone to send an SMS. 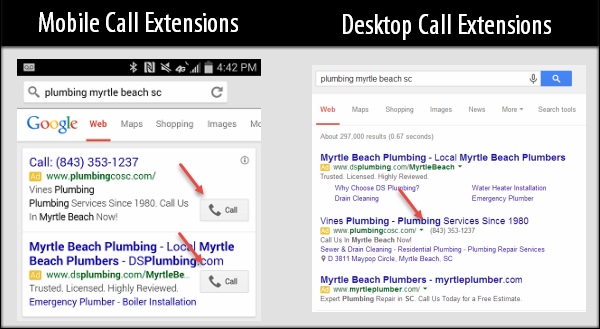 Both ad extensions provide a connection between an online action, in this case, a click to the ad, and an offline action, which is a call or sending a text message. 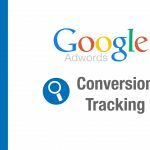 Usually, offline actions are not tracked and measuring how effective a text ad is, isn’t made possible. 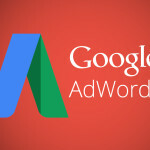 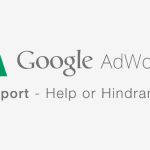 But, with both ad extensions enabled, the offline actions will also be recorded in Google Adwords reports.